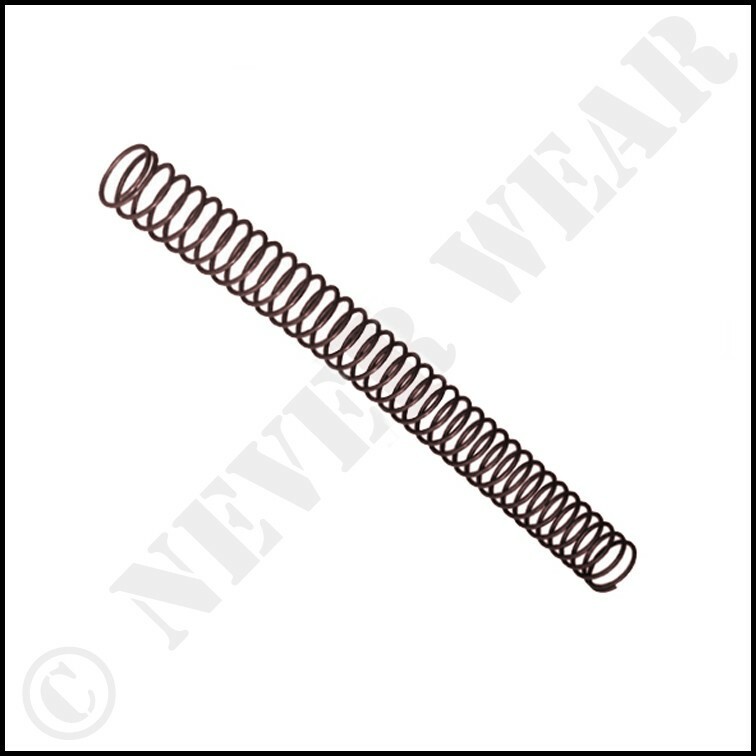 The newest development in AR Buffer Spring Technology is the Neverwear Warthog AR15 17-7PH Flat-Wire Buffer Spring. This spring offers significant, advanced operational enhancements for the shooter who is serious about performance. 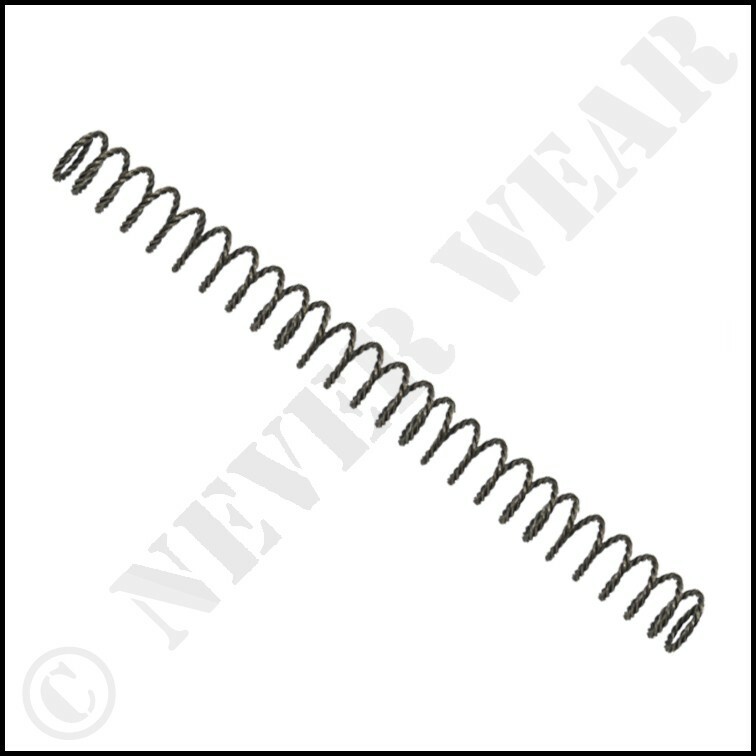 The AR15 17-7PH Flat-Wire Buffer Spring retains all essential performance, consistency, and durability advantages. A majority of the improvements stems from the fact the flat wire takes up less room than round wire (flat wire is thinner). That means there is more space for the spring to function. The less recoil and less muzzle rise allows the weapons gas system to function as intended and keeps the sights on target longer.Brand New Design Made is USA !